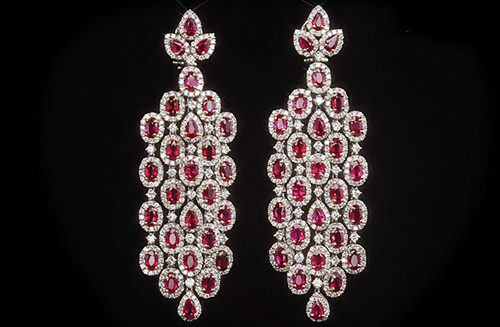 Cascading Ruby and Diamond Earrings featuring 15.78 carats of Beautiful Rubies and 7.64 carats of Diamonds in 18 karat white gold. 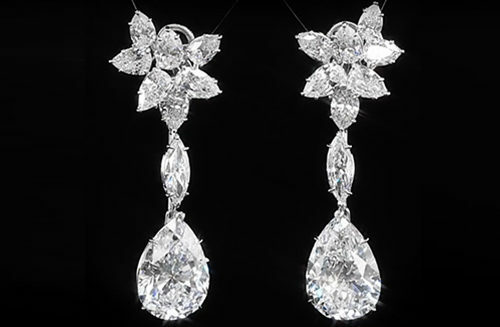 Perfect for elegant and glamorous evenings. 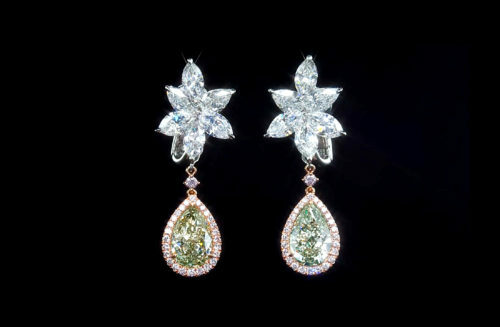 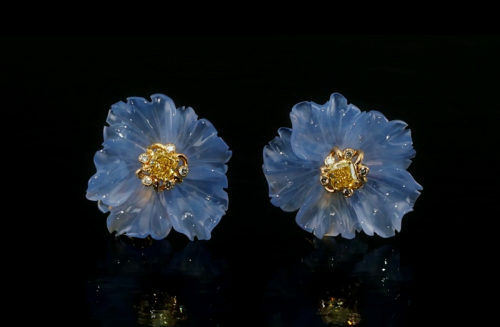 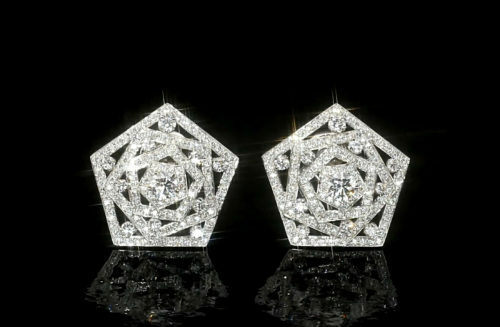 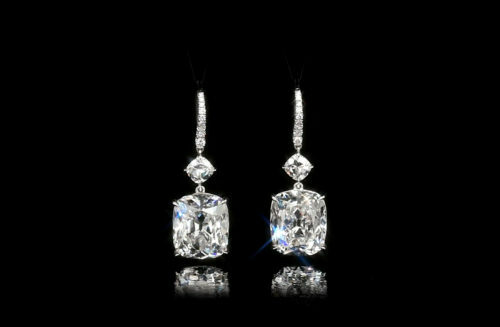 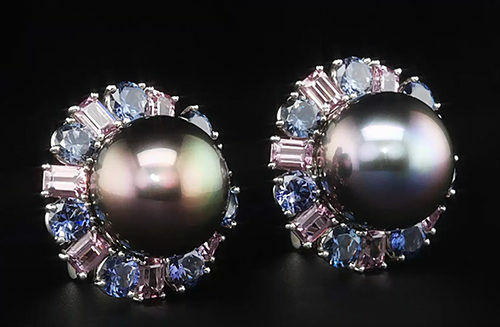 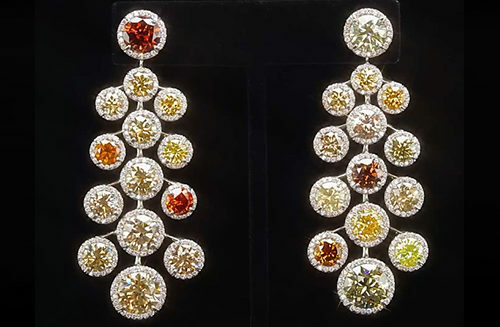 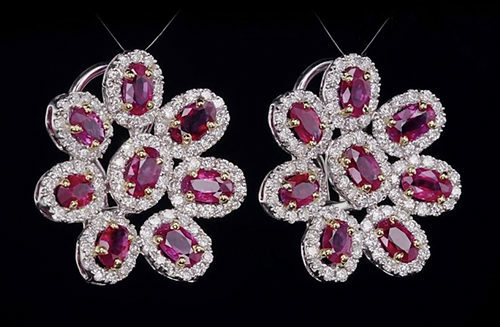 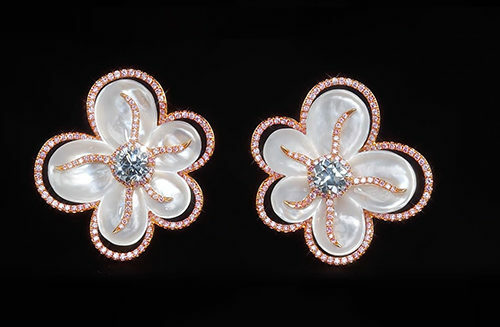 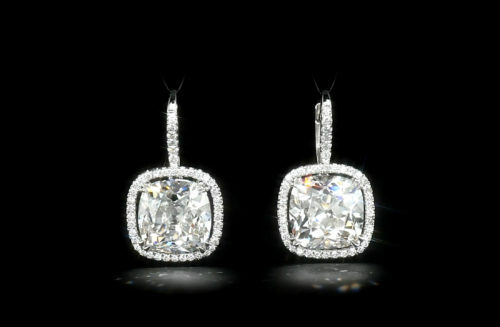 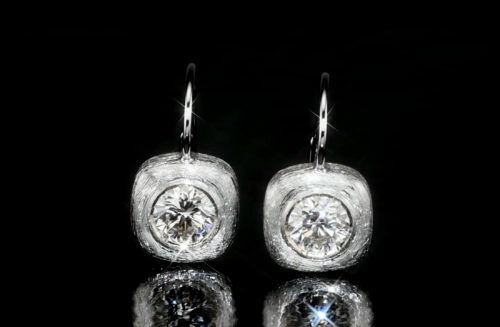 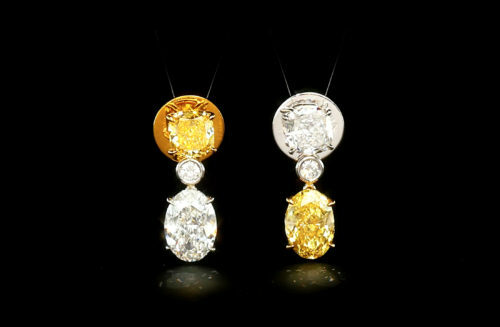 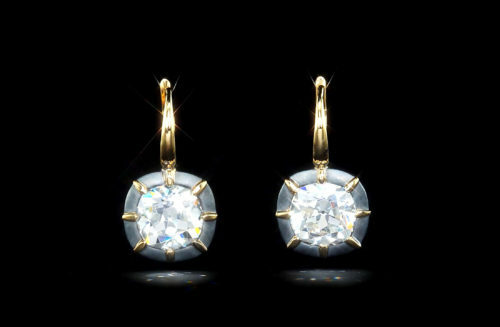 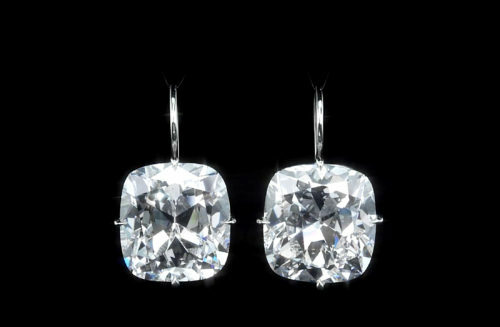 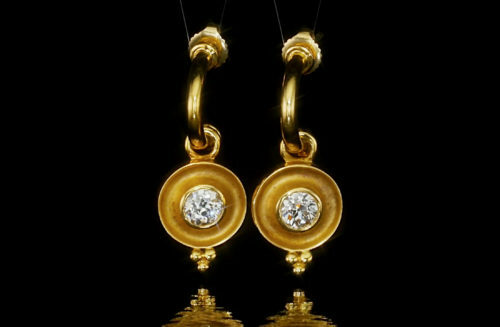 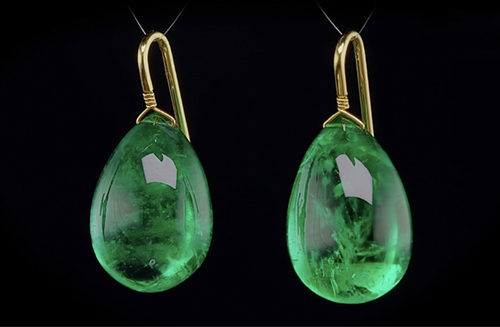 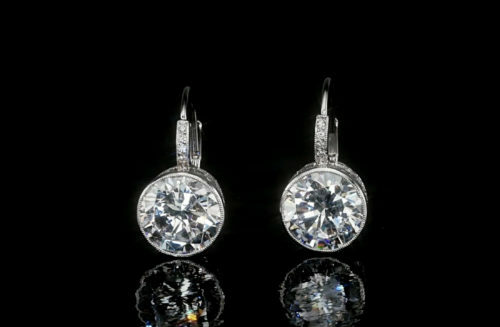 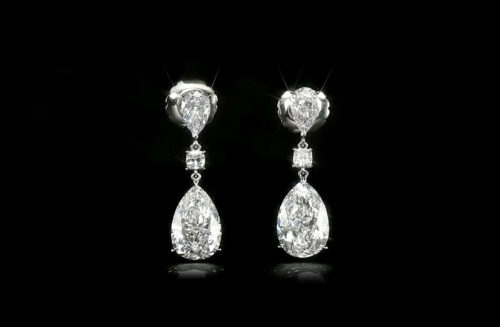 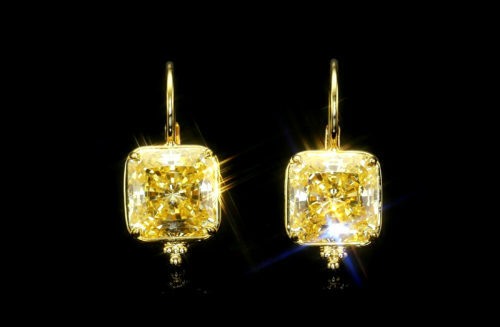 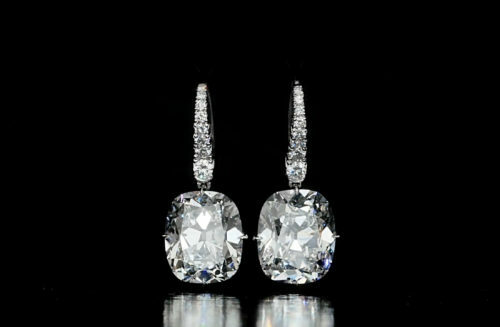 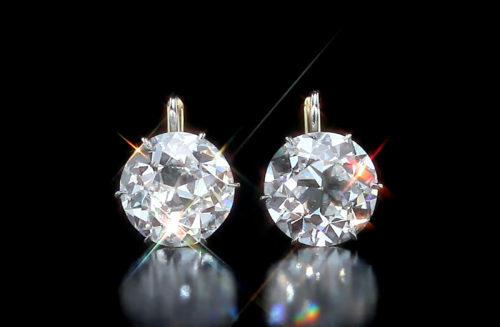 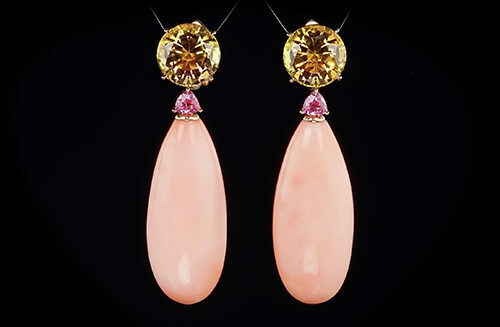 Inquire for this or more earring options in investment quality jewels.